In stock / Free Shipping! An innerspring unit is covered with a quilted outer which is a layer of thin organic cotton fabric, a thick layer of organic cotton batting, a thick layer of organically processed wool from organically raised happy sheep, and a layer of our premium European organic cotton fabric all quilted together to prevent shifting. 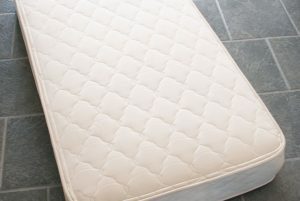 This provides a 6″ strong, supportive mattress with a nice even top for safety. 260 coils. This mattress exceeds all the CA and US flame retardancy guidelines without any flame retardant chemicals. Fits all standard cribs 28″ x 52″. Approximately 6″ thick. Made in the USA. 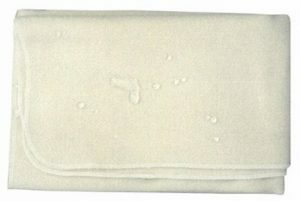 Pure Rest Crib Fitted Wool Moisture Pad $260.00 $234.00 On Sale! Natural crib wool moisture pad. 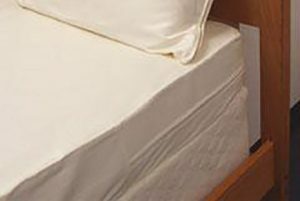 Healthy alternative to plastic or vinyl mattress protectors. 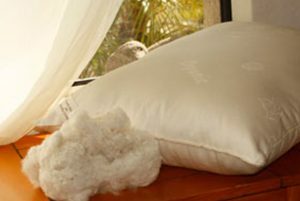 Pure Rest Organic Cotton Pillow $67.00 – $88.00 On Sale! Firm support with this all-cotton pillow. Pure Rest Organic Cotton Mattress Barrier Cover $149.00 – $329.00 On Sale! An organic barrier cover to keep dust mites out of your mattress. 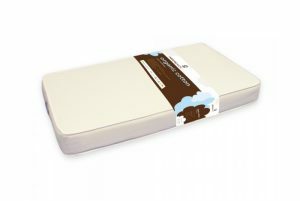 Eco Baby Crib Mattress Pad $140.00 $126.00 On Sale! Flat crib mattress pad made with organic cotton. 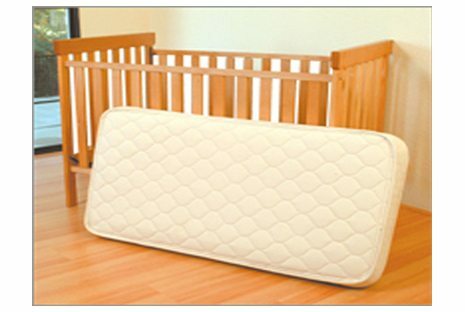 Eco Baby Natural Rubber Crib Mattress $454.00 $413.00 On Sale! 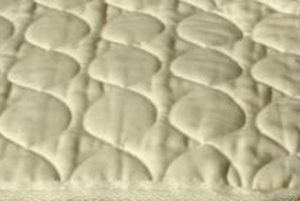 Natural latex crib mattress quilted with organic wool and cotton. 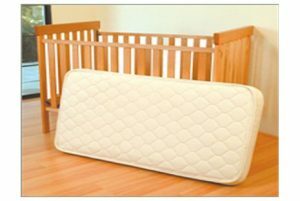 Eco Baby Crib Bumper Cover $65.00 $25.00 On Sale! Made from organic cotton sateen. Naturepedic Organic Cotton Classic Crib Mattress $259.00 – $299.00 Waterproof certified organic innerspring crib mattress. Eco Baby Organic Crib Sheet $30.00 – $49.00 On Sale! Made from organic cotton. Purerest Contour Rubber Pillow $140.00 $126.00 On Sale! 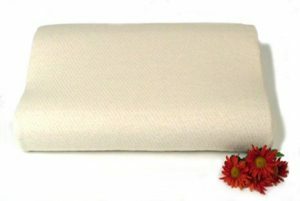 Contour pillow made with natural latex and an organic cotton cover. One of our top selling pillows! OMI Organic Rubber Crib Mattress $599.00 $499.00 On Sale! GOTS certified organic rubber crib mattress.